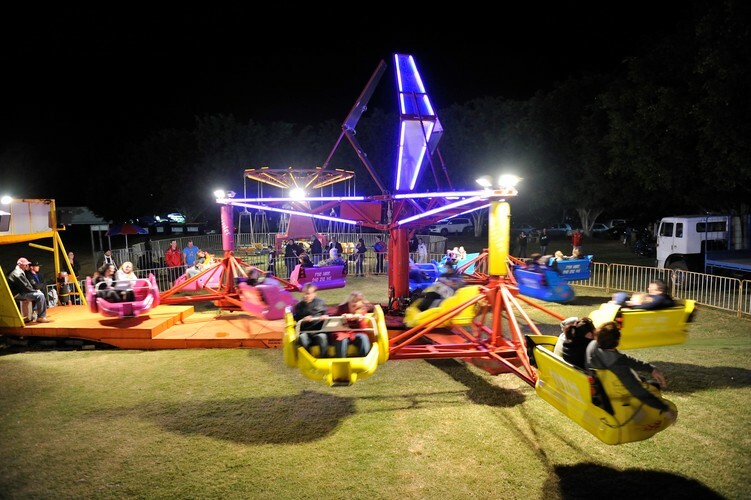 The Pine Rivers Festival is a celebration of what the region has to offer combining 9 separate family events into two jam packed weekends from Saturday May 18 - Sunday May 26. The festival offers something for everyone and a fun family friendly environment. There’s no way to summarize the variety of events on offer, so check them out for yourself and find your favourites for the diary! For full details on the Pine Rivers Festival visit the website above.